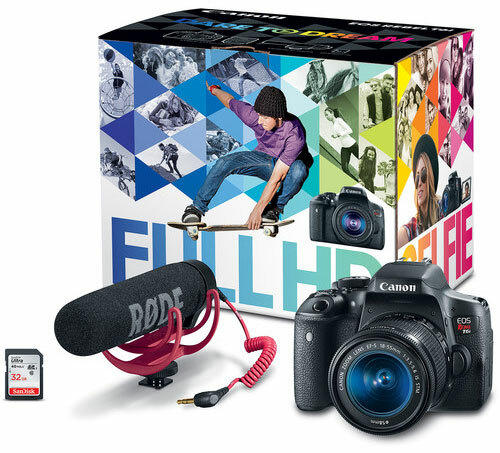 → New Canon EOS Rebel T6i video creator kit introduced (T5i and 70D kit also available). 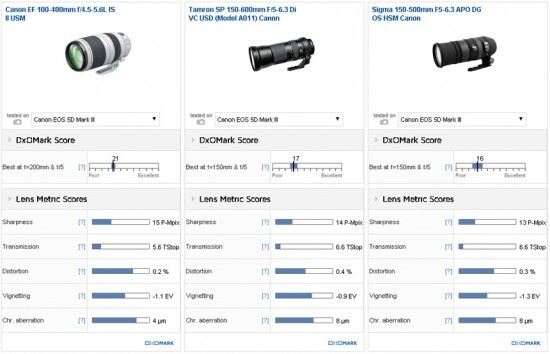 → Canon filed a patent for a 600mm f/4 DO lens. 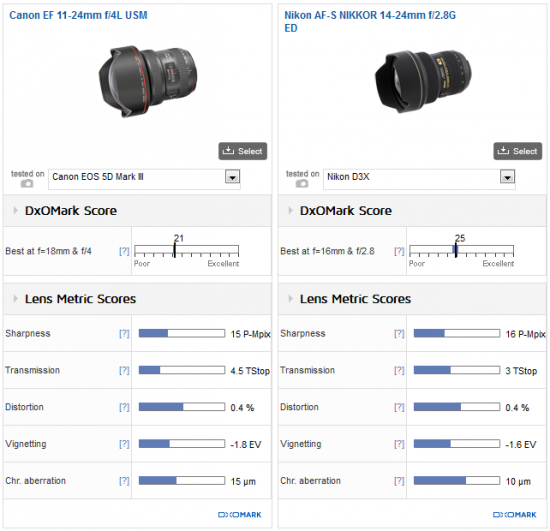 → Canon 80D camera model mentioned in an upcoming Dutch book (source). 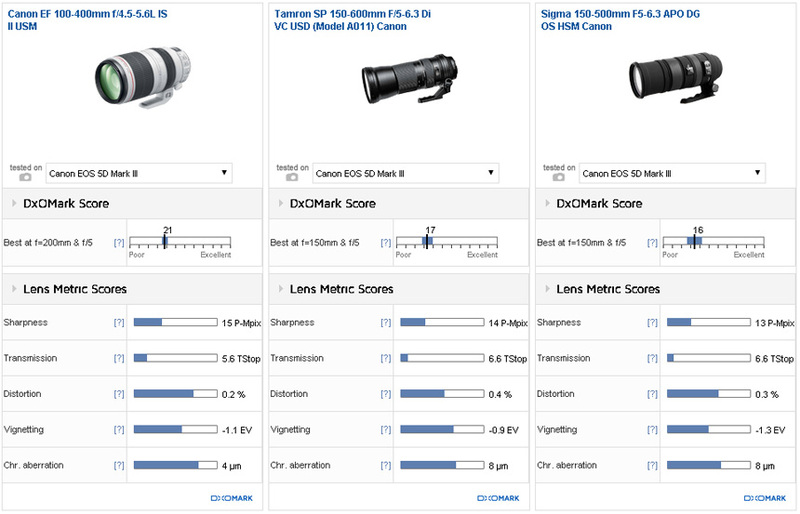 → DxOMark published their review of the Canon EF 100-400mm f/4.5-5.6L IS II USM lens. → DxOMark also tested the Canon EF 11-24mm F4L USM lens. This entry was posted in Canon and tagged Canon EF 600mm f/4 DO BR lens. Bookmark the permalink. Trackbacks are closed, but you can post a comment.